This is by far the largest of the genera to emerge from Chirita and the one of most interest to growers. Primulina was already known to growers through Primulina tabacum and this used to be the only species in the genus. It has now been discovered that the species of Chirita section Gibbosaccus and the species of the genera Chiritopsis and Wentsaiboea are closely related to Primulina and that they should all be recognized within the same genus, thereby enlarging it to over 130 species. Even though it is the largest of the ex-Chirita genera it is not the most widespread, being found only in the limestone areas of western and southern China and northern Vietnam. Guangxi province is particularly rich in species with about half of all known species. They are perennial herbs and often have rather leathery patterned leaves and attractive flowers making them ideal for cultivation. 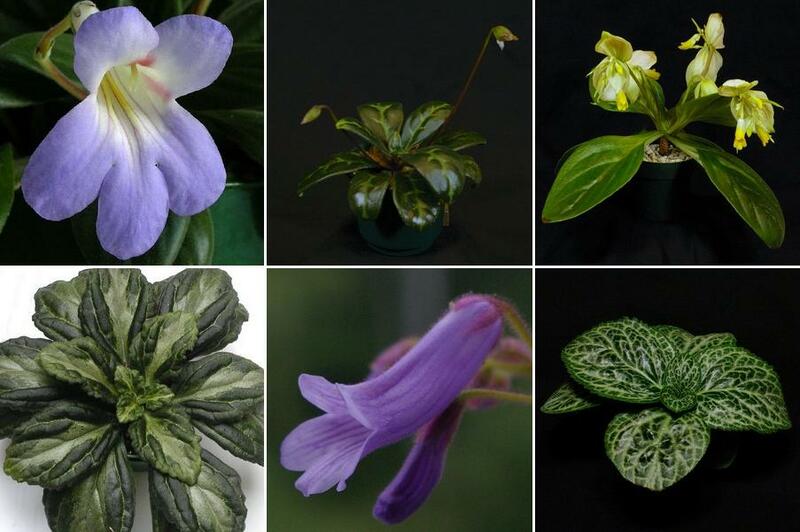 Over 30 species are currently known in cultivation, and many hybrids are available in cultivation and in commerce.